The Navigli canals, perfected by Leonardo Da Vinci in the 16th century to tranport goods and water for the fields, are now one of the major attractions while visiting Milan. One of the best ways to enjoy these historical gems, as well as the landscapes and architectural jewels lying along their journey is by canal cruises, providing guests with an interesting sightseeing experience and a fun-packed journey. 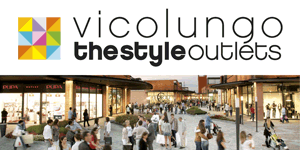 Discover the companies providing guided tours of the Navigli district here! 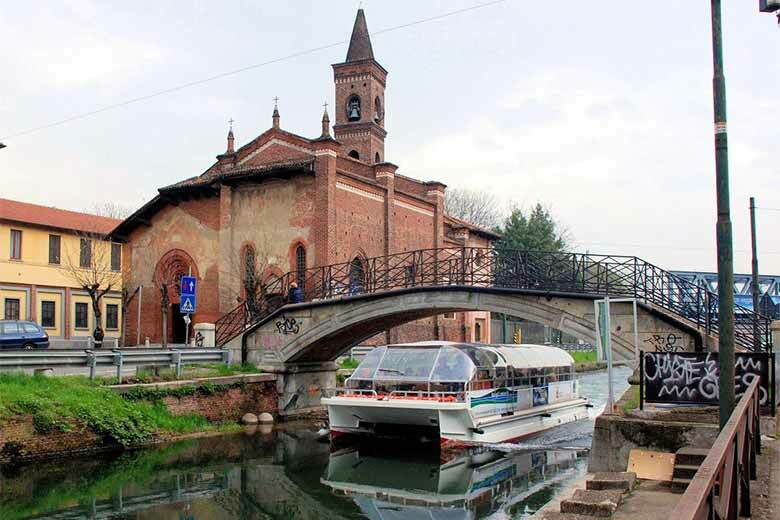 Those who wish to discover less known areas around Milan can enjoy a day cruise along the Naviglio Grande. Itineraries by Autostradale include a journey starting from Cassinetta di Lugagnano to Castelletto di Cuggiono, allowing travellers to discover the beautiful villas of Robecco Sul Naviglio, the medieval village of Boffalora Sopra Ticino and other historical beauties. Cruises depart every Sunday and on festive days from different docks according to the day of the week. 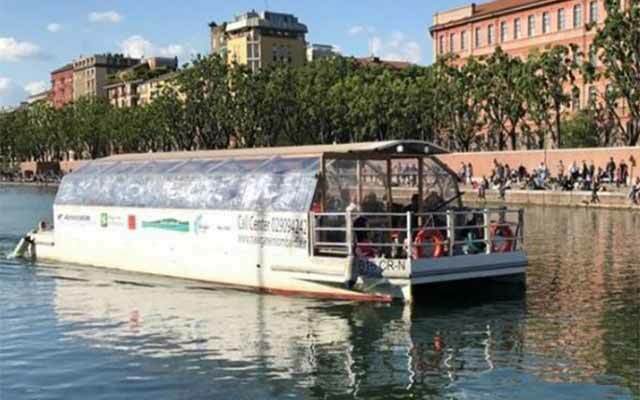 Or even, lovers of the city can enjoy a special day cruise along the Darsena. Neiade’s expert guides lead visitors in a discovery itinerary, on foot and on boats along the Milanese waterways with stopovers at the ancient Basilica di Sant’Eustorgio, at Vicolo dei Lavandai, where locals used to wash their clothes, up to the Conchetta di Leonardo Da Vinci, along the Naviglio Pavese. 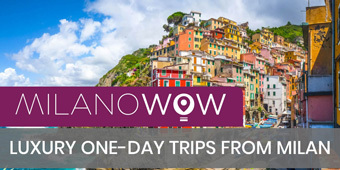 Tours can also be booked for special events, with itineraries upon request and including lunch or dinner at local restaurants in discovery of the true Milanese flavours. 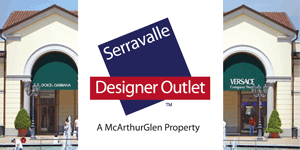 Guests can also opt for an exclusive tour and aperitivo on the motorboat, with departures at 6pm. A gondola in Milan? Yes, you can find it sailing along the Milanese Navigli. 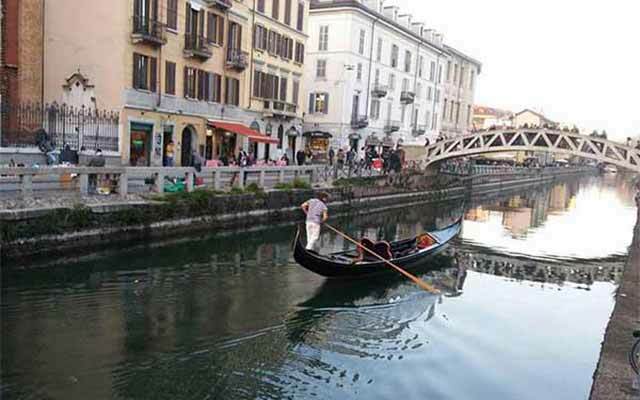 The Canottieri di San Cristoforo rowing club financed the restoration of a real ancient Venetian gondola. 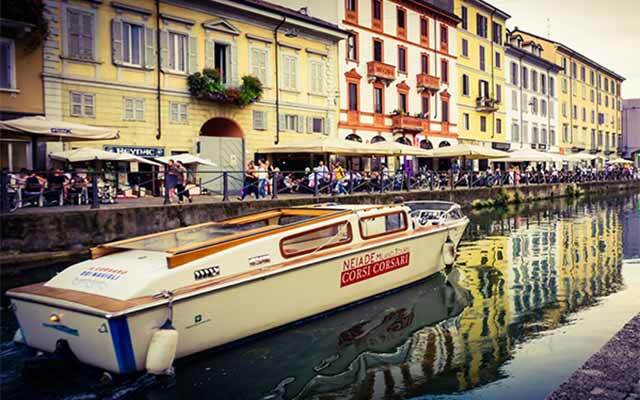 Groups of 2 up to 6 people can rent the boat for a cruise along the Navigli canals and, as an additional service, ask for a photographer for a memorable photo shooting.